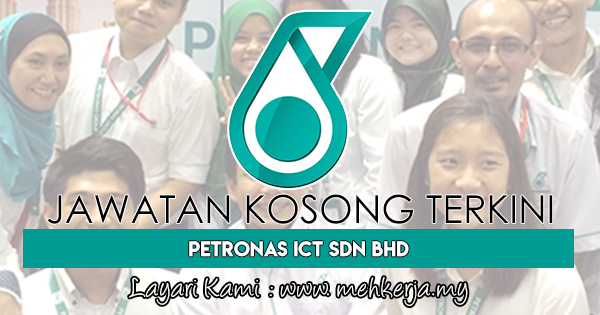 Petronas ICT Sdn Bhd is a wholly owned subsidiary of Petroliam Nasional Berhad (PETRONAS), Malaysia's fully integrated petroleum company. Our multinational workforce of more than 1,400 people deliver information and communications technology (ICT) solutions within PETRONAS in 65 countries, servicing more than 49,000 employees worldwide. 0 Response to "Jawatan Kosong Terkini di Petronas ICT Sdn Bhd - 24 Feb 2019"